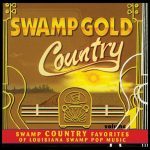 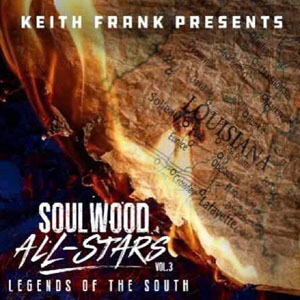 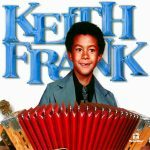 The Zydeco Boss, Keith Frank, and Maison de Soul Records present a new mini-album for a great price. 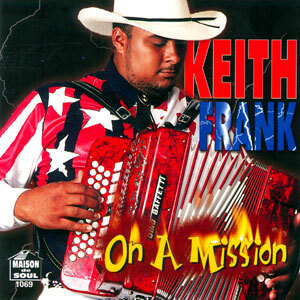 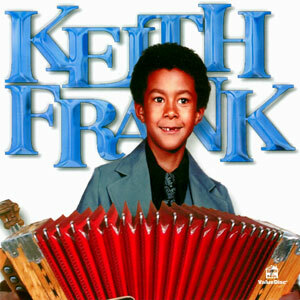 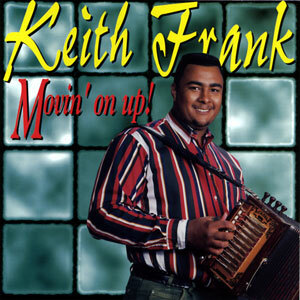 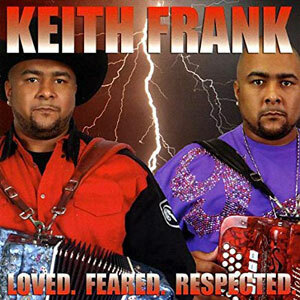 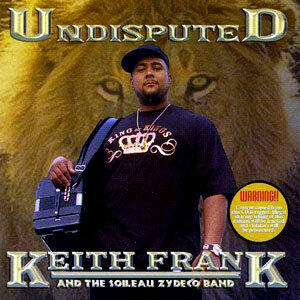 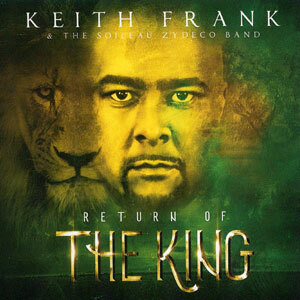 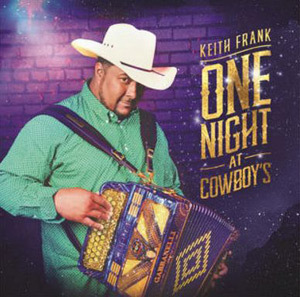 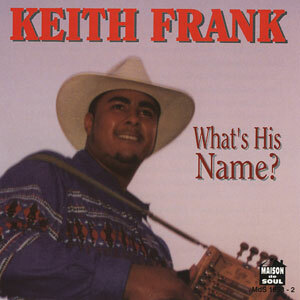 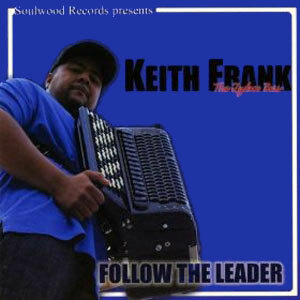 Keith Frank and the Soileau Zydeco band bring you these hot tunes, never before issued. 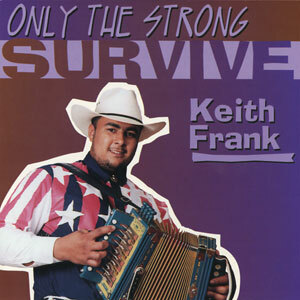 Released in 2001, 6 tracks.